For many of us, hitting the gym several times a week, dieting and training in exactly the same way, can often become stale and boring, and even counterproductive, especially with weight training for muscular gains. The body has a great deal of adapting and building up resistances and immunity to things, which is why it’s so important to mix up our training and to keep the body guessing. A great method of doing this with your training, is to incorporate drop sets into your training routine. Drop sets are a great way of really burning out the muscles and pushing yourself to the limit. Now, not every single exercise needs to be, nor should be for that matter, a drop set, but every now and then, drop sets can prove absolutely ideal. Here’s a more in-depth look at what they are, and how they’re done. What are drop sets and how were they created? A drop set is basically a simple training method, in which you perform any particular exercise you like, to failure, or just short of failure, before lowering the weight, doing a few more reps to failure, lowering the weight, doing a few more reps to failure, and so on. Henry Atkins is believed to be responsible for the drop set, back in 1947.Atkins was the editor of Body Culture Magazine and called this technique the “multi-poundage system”. Since then, the training method has had many different changes in name, though the training principle has remained the same. Why are drop sets so beneficial? Drop sets are designed to significantly increase muscle size and mass, as opposed to improving definition, and for that reason, bodybuilders really seem to prefer them, especially in the off-season, when they’re trying to get as big as they possibly can. Say you’re doing a set of EZ bar bicep curls with 20kgs (45lbs) on each side of the bar, for a set of around 8 – 12 reps, then once you get to 10 reps or so, the exercise will be extremely difficult, and you may struggle to get any further reps out, at least without cheating. Now, say that you quickly remove some weight from the bar, 5kgs (11lbs) a side say, then you should be able to perform a few more reps due to the lighter weight. You may have hit failure previously, but that was only momentary muscular failure, rather than absolute muscle failure. Stripping weight off the bar allows you to keep training, hitting more and more reps, activating and recruiting more and more muscle fibres, until the muscle is absolutely fatigued, meaning it simply cannot go on any longer. This equates to far more muscle gains, as more and more muscle tissues and fibres have been destroyed during the workout, which the body can then repair and rebuild whilst you rest, providing your diet and nutrition is spot on that is. In short, whilst you may hot momentary muscular failure whilst training conventionally. if you were to wait a couple of minutes and try the exercise again, you’d find your muscles had recovered, and you could repeat it again. 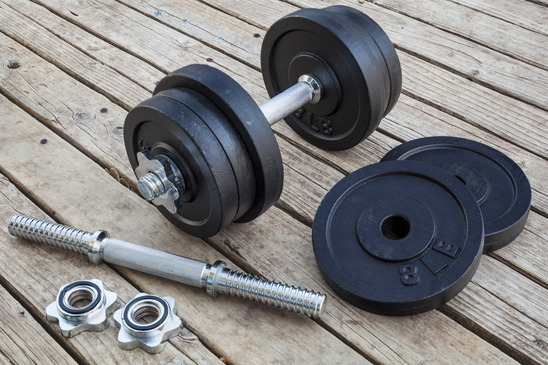 Drop sets absolutely ensure that the muscle is absolutely fatigued, so by the end of the workout, you’d struggle to curl a set of 5lb dumbbells for reps.
Go on any weight training forum and find a drop set thread. 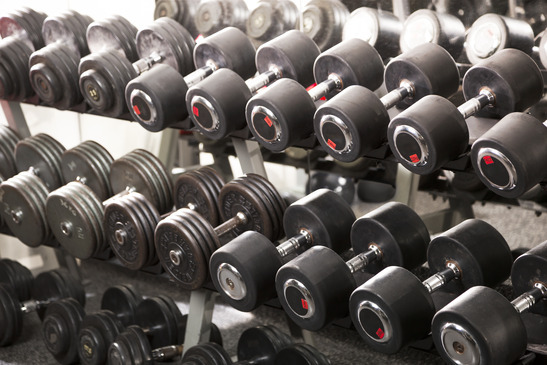 You will also find the age old argument of free weights (dumbbells/barbells) vs machines. Machines have the big advantage of being able to very quickly drop the weight (you could also line up multiple dumbbells/barbells, but generally you will have to take the weights off then tighten them up if using free weights).But doing drop sets with free weights is completely fine and has similar results. You do give your muscles a few extra seconds to recover from the stress of the previous set though. Always be safe when doing drop sets, as it is easy to over train yourself. Drop sets are great to do for a while (a few weeks at a time, then some time not doing drop sets) but not part of a long term workout regime. 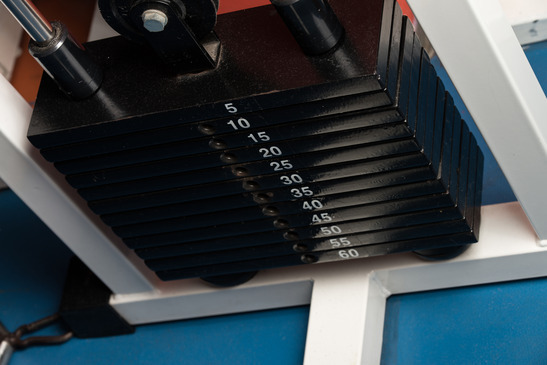 Drop sets work best when adding new stress to the muscles to increase hypertrophy. We don’t recommend doing more than one or two drop sets per workout for each muscle group. Be safe! Ben Stone is the brains behind many of the articles on this site. My #1 thing to get my clients to do in the gym are dropsets. They work well. Just don’t over do it! is this good for women, too? Yes, of course! Men and womens muscles will both react in the same way to this kind of workout routine!